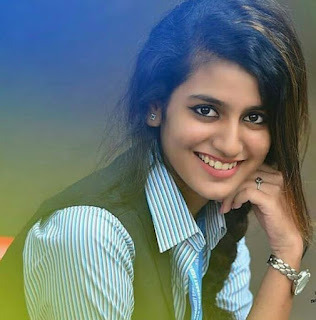 Priya Prakash Varrier is a new sensation in India. She fired twitter and facebook on social media. Valentine day is coming on 15 Feb so this will be your valentine gift from Social Media. Priya Prakash new Movie Arriving Soon In Malayalam which named Oru adaar Love and the song is Manikya Malaraya. 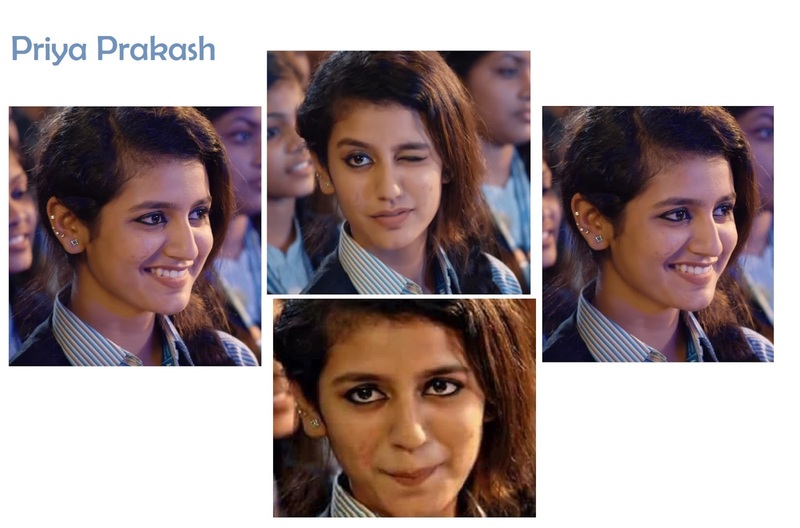 The Song Music Is Composed By Shan Rahman and This Video Is watched by more than 45 Lakh Users.